It's not much fun being a princess: you have to be prim, proper and obedient. 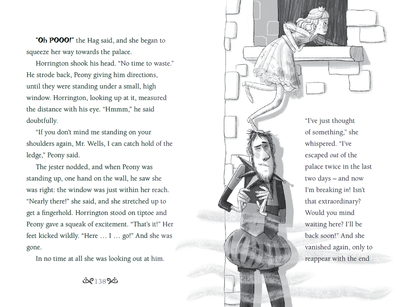 Princess Peony lives in a world full of magical creatures – hags, trolls, giants and fairy godmothers – but her father's strict rules leave her feeling bored and lonely. She wants to learn how to DO things, and cooking's at the top of her list. But when Peony borrows a recipe book from the public library, the king has the old librarian who tried to help her arrested for "speaking out of turn." Can Peony stand up to her father and make things right? 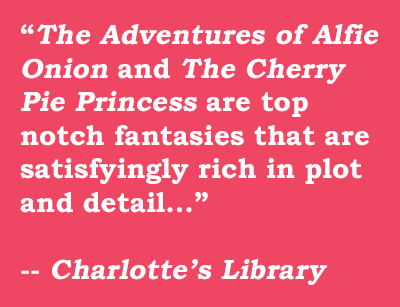 Click here for discussion questions from The Cherry Pie Princess! 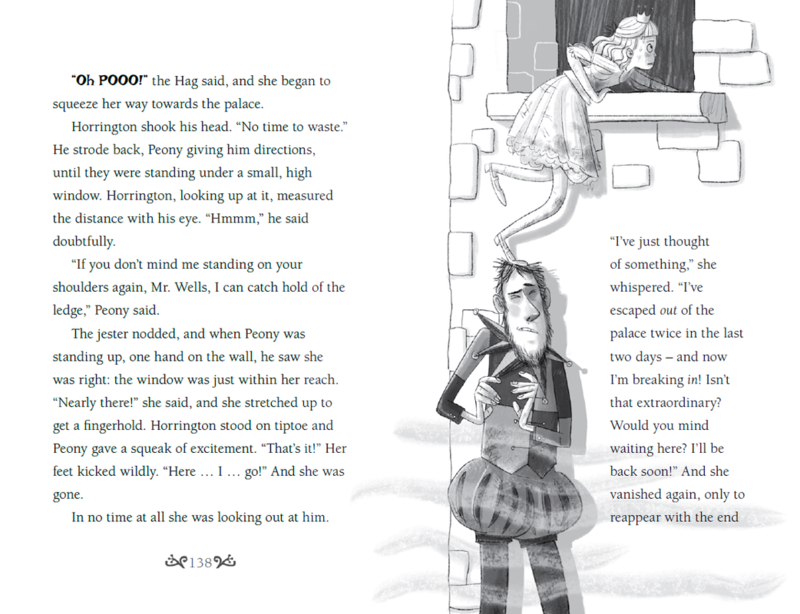 Click here for games and coloring pages from The Cherry Pie Princess!